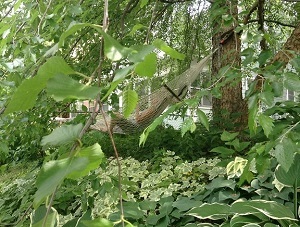 Do you find yourself sitting for long hours, ignoring your body, or pushing in your movement? Maybe you even injure yourself, avoid moving, or never seem to get relief from all your stretching? You want to create more intimacy and trust with your body. You want to experience your body, your movement, and your yoga from the inside out, both on and off the mat! and it has helped me feel like I can start getting active again. I am able to use this practice throughout the day at work to remind my muscles that they can relax! Choose Mindfulness for Your Body! Relax, renew, and restore with practices specifically designed for a woman’s body, heart, mind, and soul. Explore movement with mindful awareness to undo habitual, stuck physical patterns in your whole life. the perfect pose, the perfect run, the perfect dance step, the perfect ____ ? except the one that is right for your body! just the way she (or he) is right now. Women’s Yoga is an embodiment practice that includes all impulses of life—messy, chaotic, calm, curvy… however inhabiting your body and life from the inside expresses on the outside. Allowing your body her full expression is what creates the space to deepen your presence and feel more trust and acceptance of yourself. Moving from the inside out, from feeling and sensing inside the body, not from striving for some outward masculine ideal of some perfect form. Reclaiming our flesh, curves, individual expressions of the Goddess in our human form, as well as our own unique path. Waking up your Feminine brilliance by emphasizing connection with your lower body, the home of the Feminine. Dropping the mind over and over again into the body, and being OK with not knowing, diving into the depth, into the dark to find a deeper sense of self. Getting in touch with all the layers of ourselves—body (including energetic body), heart, mind, soul. Finding freedom within the limitation or structure of the pose or practice, which translates to the same in your life. Remembering the balance of yin and yang that is appropriate in the moment based on the time of life, season, age, etc. We need practices to sink in, rest, listen, and be held (yin) as well as practices to challenge us to grow (yang). with where their body is on any specific day, at any specific time. 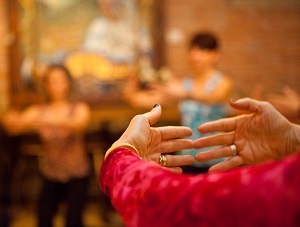 Mindful Body Sessions are one-on-one sessions in which we can get more specific than in a group class. We explore movement with mindful awareness to undo habitual, stuck physical patterns that may be related to other aspects of your life, including your personality, to help you gain more range of motion, stability, ease, and flexibility in your body. 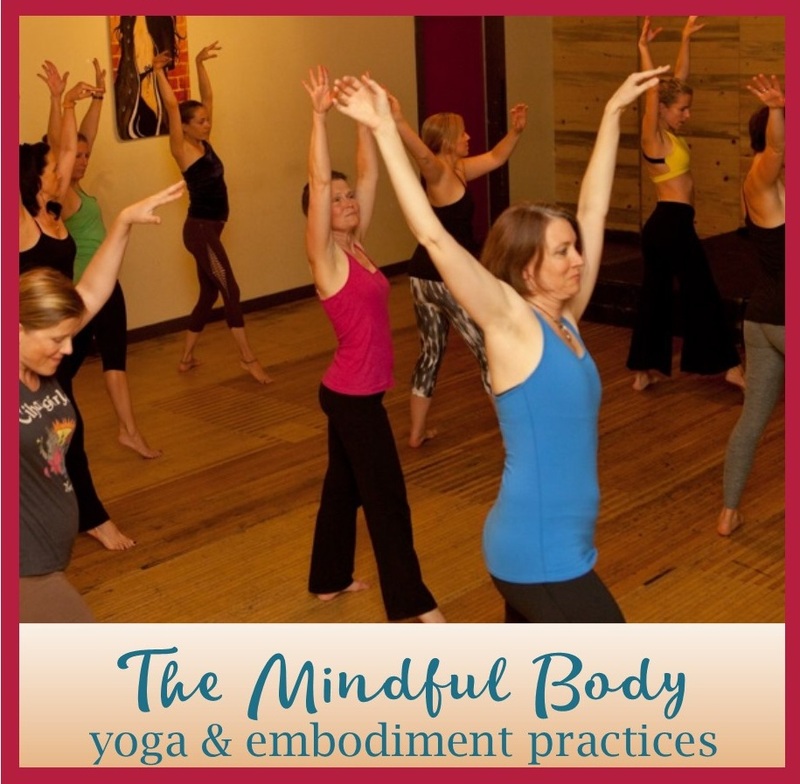 In addition to the principles of SomaYoga and Women’s Yoga, other embodiment practices are also brought in to explore how to come home to your body’s truth and how to support your growth and transformation so that you can live an embodied life of deeper ease, well-being, strength, and resilience. You will receive additional take-home practices tailored to your specific situation to help you expand your range of expression and create more freedom in your body. You then bring this expanded awareness, mobility, and sense of self to your whole life. $75 per hour. Contact me to set up a private Mindful Body session. Katy’s Mindful Body Session helped me to deepen my understanding of the mind body connection. me let go of unwanted tension and stress, and reconnect to my true self. SomaYoga is a combination of Somatics (originally developed by Thomas Hanna) and yoga. We primarily work on the floor exploring mindful, gentle, small movements that help you get in touch with your body from the core, so that this awareness can spread also to your periphery (limbs). The practice helps you gain range of motion, stability, ease, and flexibility in your body. SomaYoga slows everything down and retrains the mind to drop its habitual movement patterns in order to release held tension and gain greater ease and freedom. 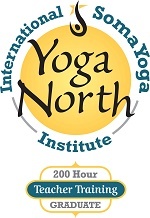 I am a registered 200-hour SomaYoga Teacher, having trained with the International SomaYoga Institute of Yoga North. I just completed a Women’s Yoga Teacher Training in April of 2017, called SHE Yoga with Sara Avant Stover. I am in the process of completing the requirements to be a 500-hour Women’s Yoga Teacher with her school. Read more about Women’s Yoga and about the SHE Yoga Teacher Training.